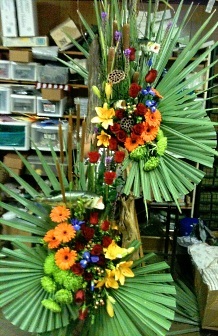 At FLOWERS FOR ALL OCCASIONS, we are more than just your average florist! 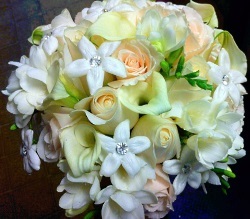 We are a full service floral shop in Plaquemine, Louisiana. We hope you enjoy your online shopping experience with secure 24-hr ordering at your fingertips. 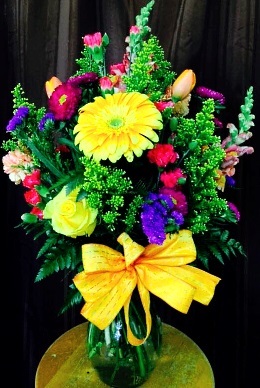 If preferred, you may call us to place orders direct at 225-687-8600. Call us in advance at 225-687-8600 to schedule your consultation. 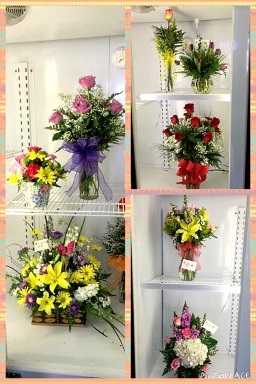 We also offer gifts for any age or occasion, including plush stuffed animals, balloon bouquets, silk arrangements, baby items, home décor, scented candles, hair feathers, charm necklaces, children's jewelry, holiday gifts, serving ware, scarves, purses, gifts for men, crafts, children's apparel, Duck Commander shirts, LSU tshirts, LSU jewelry, wreaths, chocolate truffles and more! Thank you for visiting our website for flowers delivered fresh from your local Plaquemine, LA flower shop, Flowers for All Occasions.